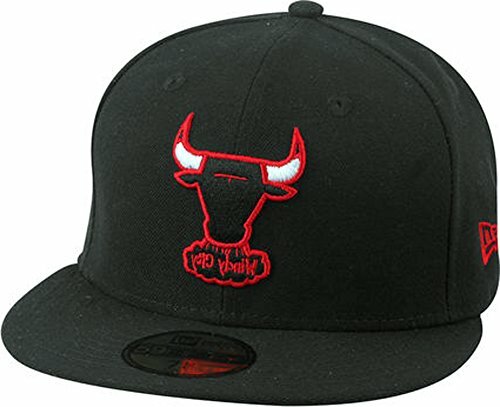 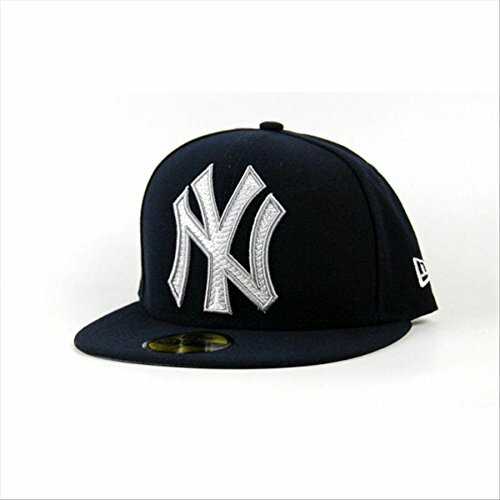 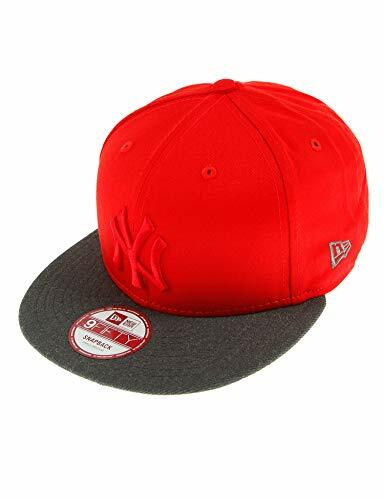 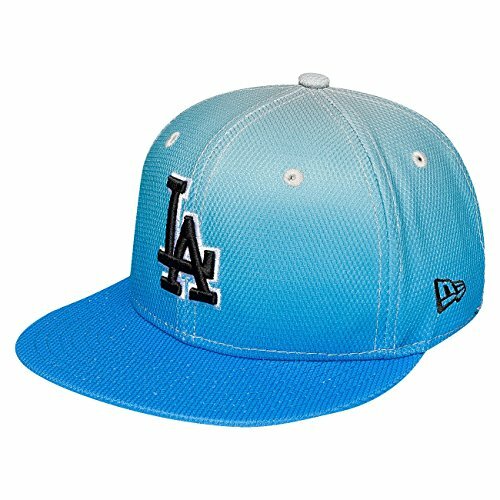 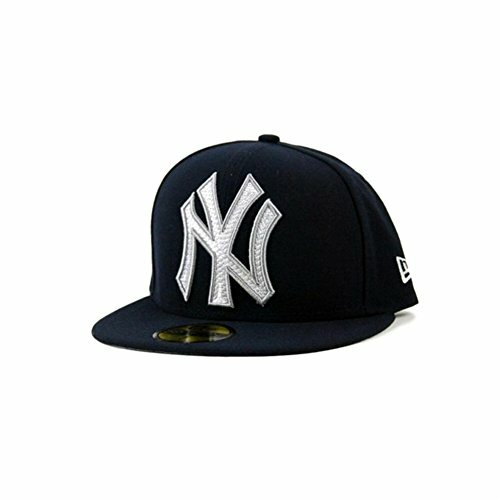 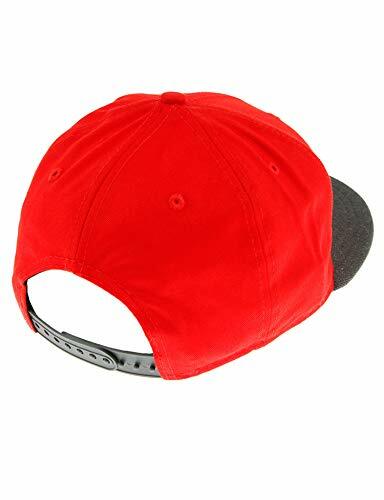 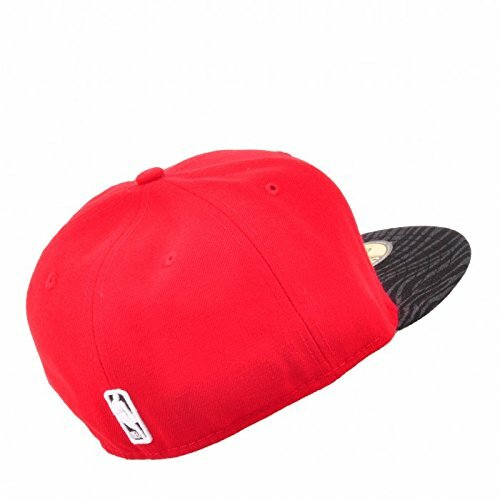 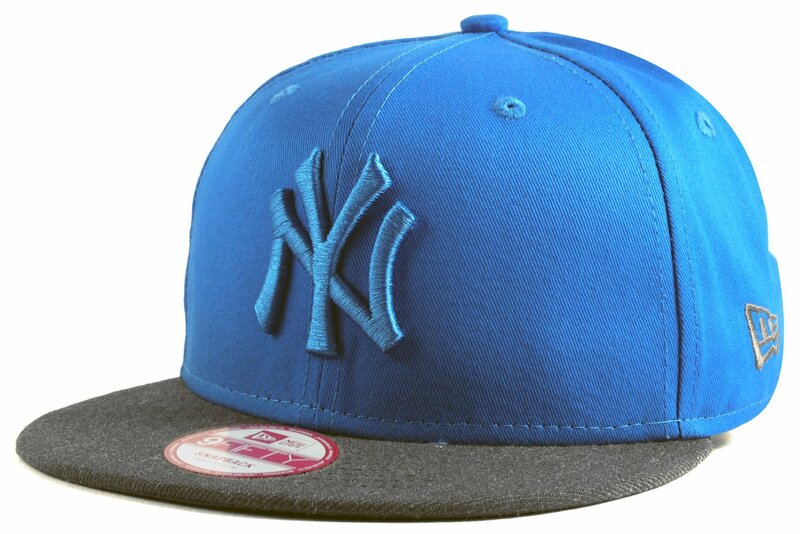 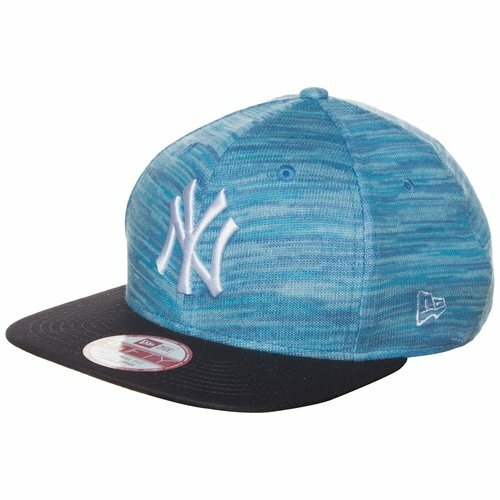 New Era – MLB Pop Tonal New York NY Yankees 9Fifty Snapback Cap in Snapshot Blue with raised embroidered New York NY Yankees logo detail also in Snapshot Blue. 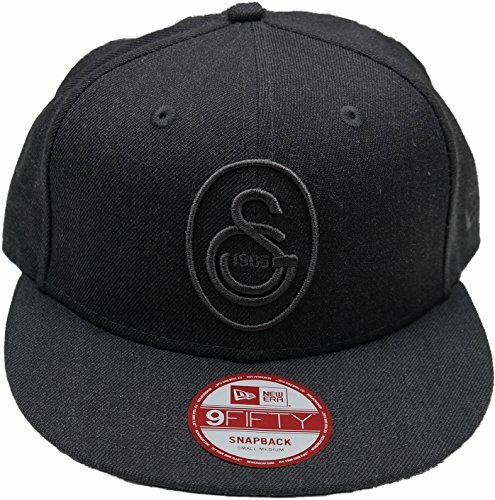 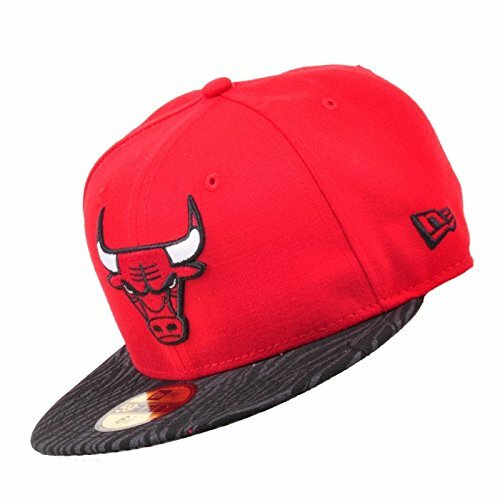 Contrasting Graphite Grey peak and undervisor and Graphite Grey stitched New Era flag to the wearer’s left side. 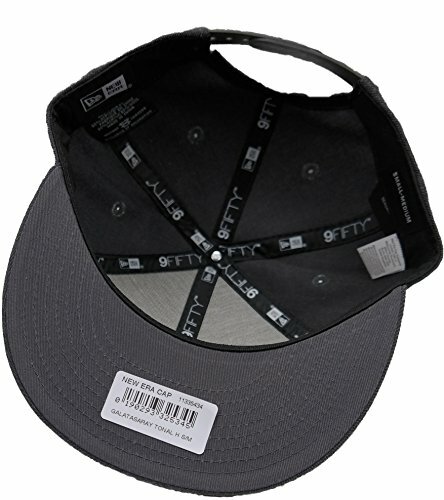 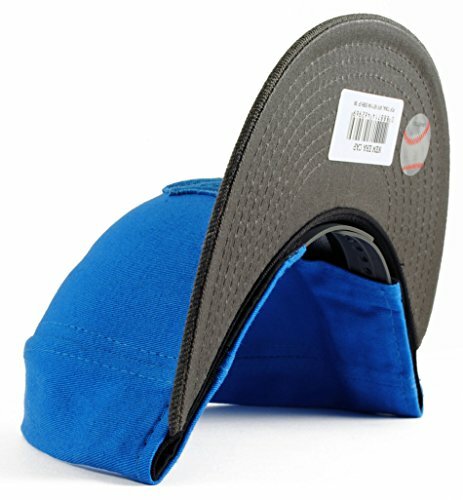 Grey snapback to rear for an adjustable fit.